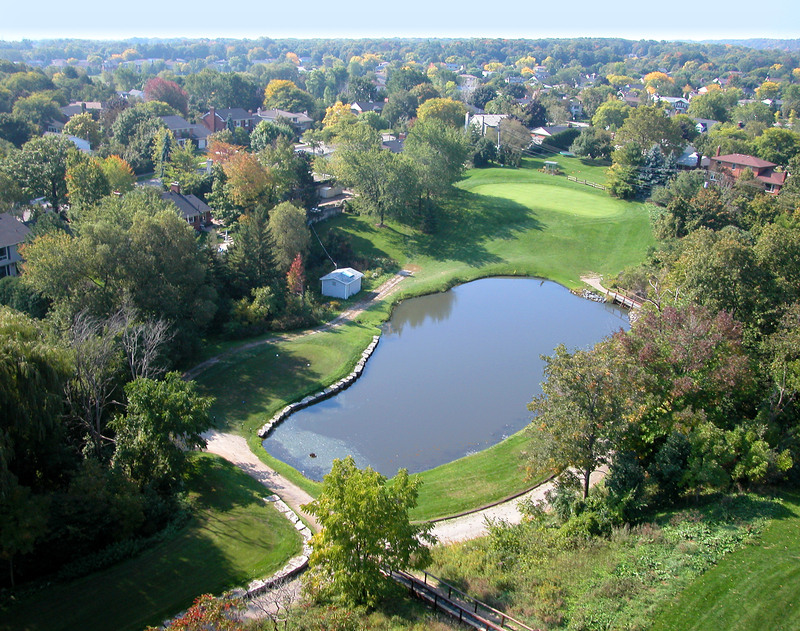 This challenging, fully integrated 18-hole course which is owned and operated by the City of Burlington since 1973, offers a complete range of services to golfers and the Community. Nestled in the escarpment and situated in the heart of the City of Burlington, we present our guests with breathtaking views in a countryside atmosphere. 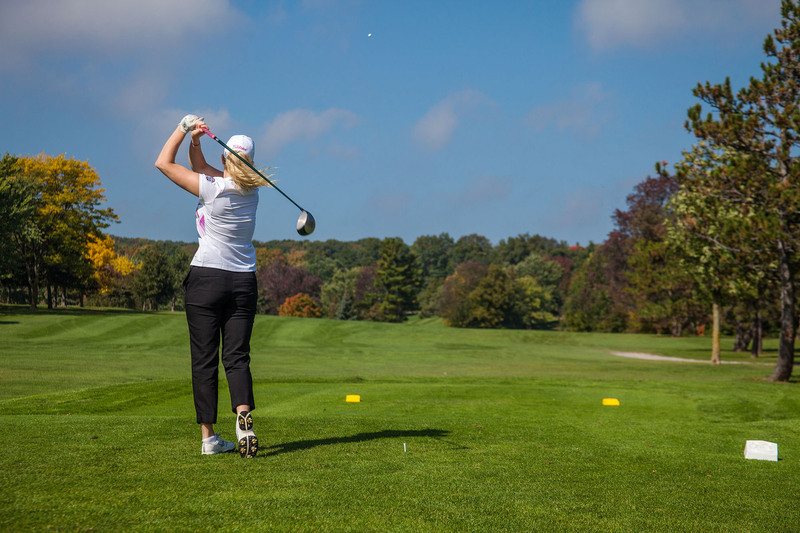 Tyandaga is truly one of the finest golf course facilities in the province offering a premiere 18-hole golf experience at incredible value. There are no Gimmie Golf packages available for Tyandaga Golf Course at this time. Click here to sign up and get notifications when these packages become available. 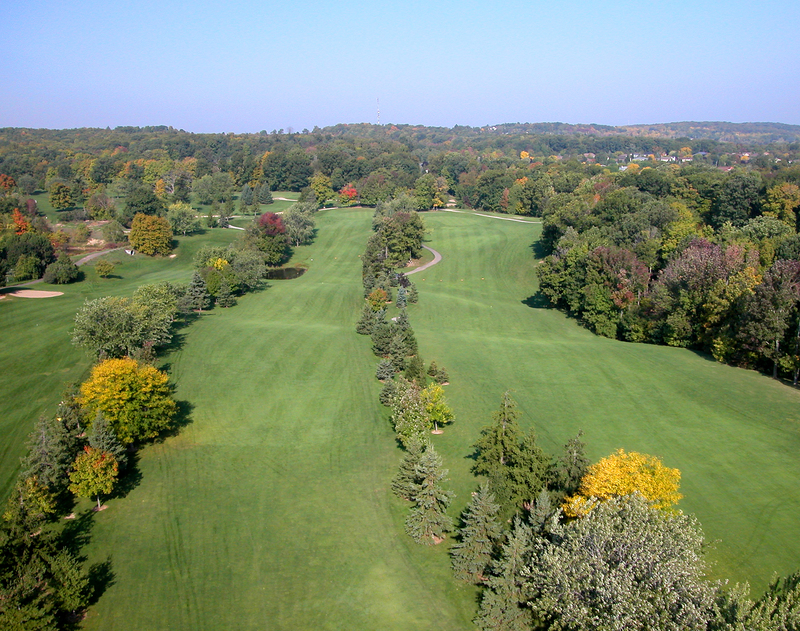 There are no discount green fees available for Tyandaga Golf Course at this time. Click here to sign up and get notifications when these packages become available.